Slice the Avocado in half and remove the pit. Scoop out the flesh into a blender or a bowl if you’re using an immersion blender. Add the Coconut Yogurt, the juice from your Lime, salt, and black pepper. Blend everything together until smooth. Refrigerate until ready to use. 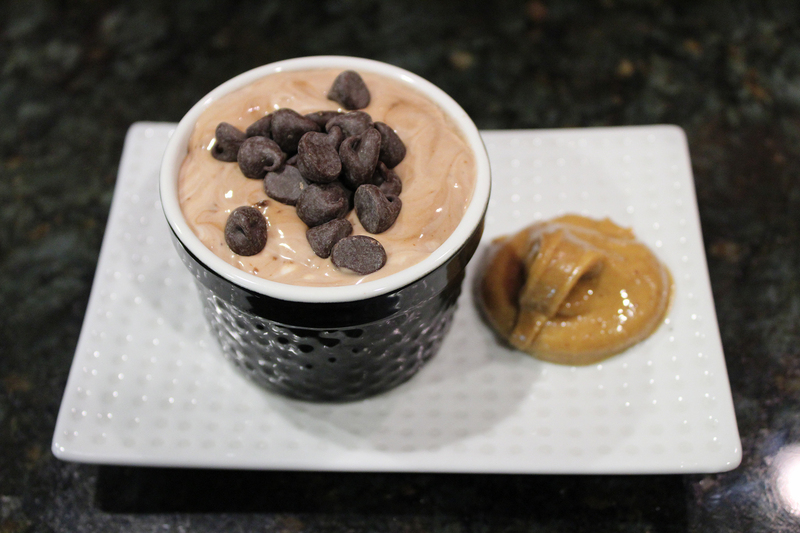 Mix together Coconut Yogurt and Chocolate spread. Mix it thoroughly, or leave it a little chunky. Scoop mixture into a ramekin or a small bowl, and then top with chocolate chips. Scoop peanut butter on the side or on top. Hang a wire mesh strainer in a 2 to 4 quart sized bowl. Line it with one layer cheesecloth. Make sure to cut a large enough piece to wrap around the coconut yogurt. 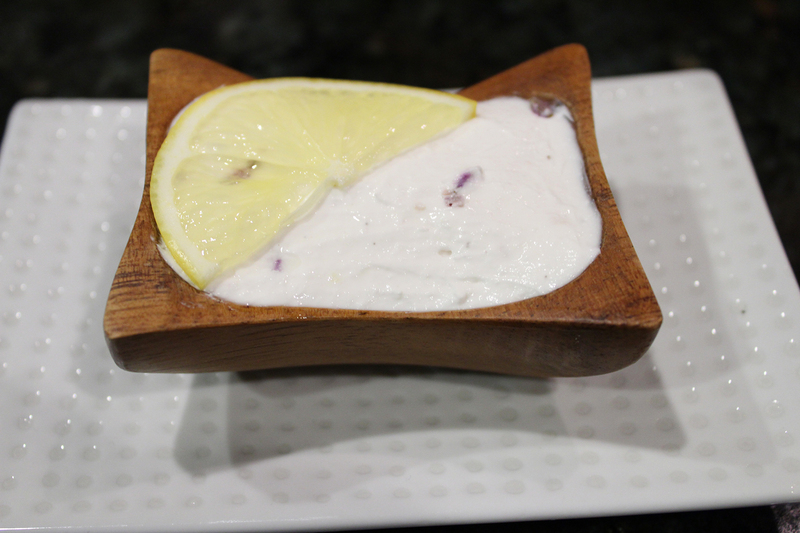 In a separate bowl, mix together the coconut yogurt with salt and pepper. Now carefully pour the coconut yogurt on top of the cheesecloth covered strainer, and carefully wrap up the coconut yogurt with the excess. Place the bowl and strainer inside your refrigerator, and wait 24-48 hours. You waiting for the outside of the yogurt to dry out and form a rind. After a rind has formed, carefully unwrap the coconut yogurt from the cheesecloth, but continue to age the yogurt on top of the strainer for another 24-48 hours inside your refrigerator. By then, the yogurt should have reduced in size by about 1/3rd to half. You can either continue to age it, or cultivate it then. At the point where you’re ready to eat it, carefully cut away the dry rind, and mix the thick creamy “cheese” center with your favorite optional herb. Store your coconut yogurt “cheese” in an airtight container in your fridge. Mix together Coconut Yogurt with vanilla extract, lime juice, and mint leaves. 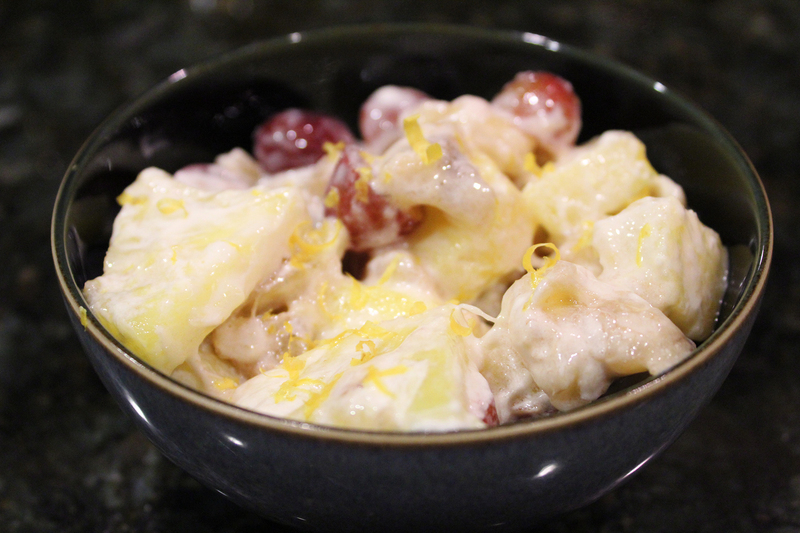 Add in grapes, pineapple, and banana. Feel free to substitute or add different types of fruit: jicama (for added crunch), persimmons (carefully mix them in), apples, etc. 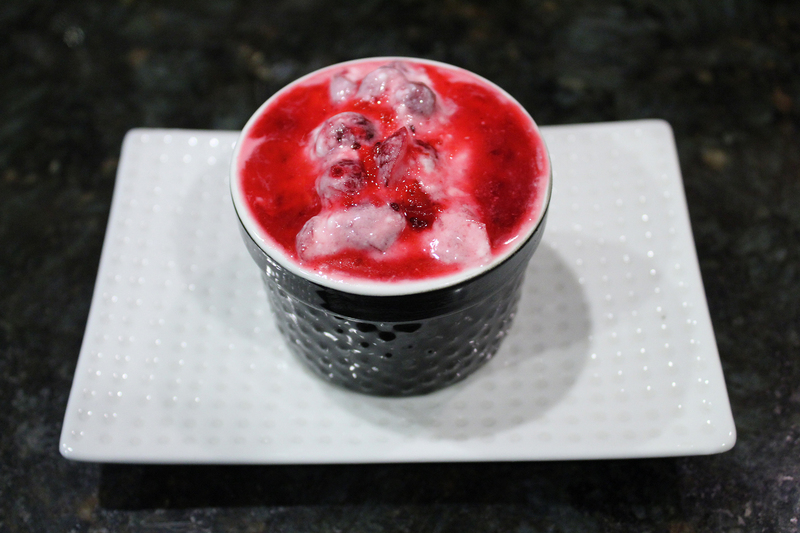 Mix together the cranberry sauce and Coconut Yogurt. Serve immediately, or store in an airtight container in your fridge for up to one week. 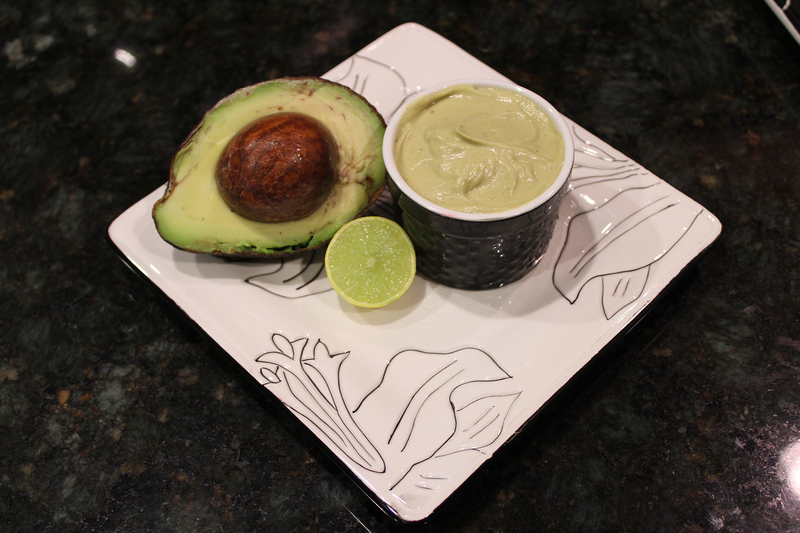 One of my favorite dips to take to parties. It is super easy, can be made with whatever is in your fridge, and is always a hit. 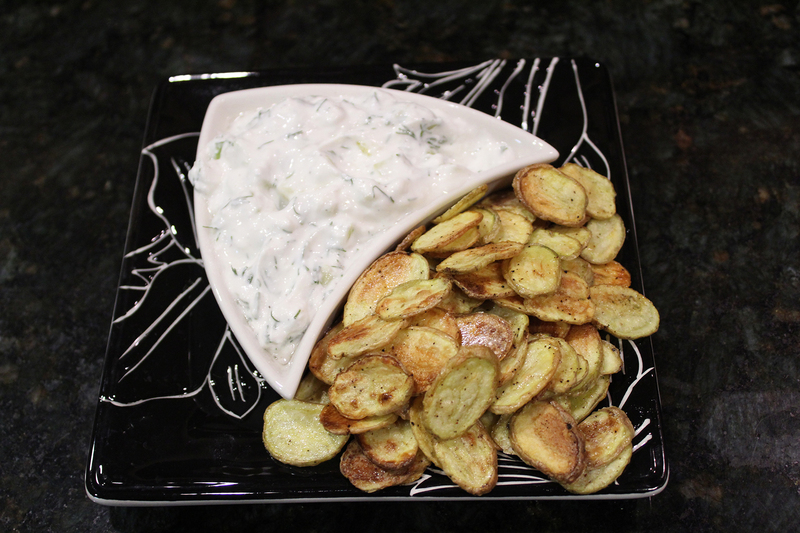 Can be served with crackers, dipping veggies, bread, or chips. You can use any vegetables, but some of my favorites are any combinations of carrots, squash, zucchini, eggplant, arugula, spinach, broccoli, cauliflower, or mushrooms. 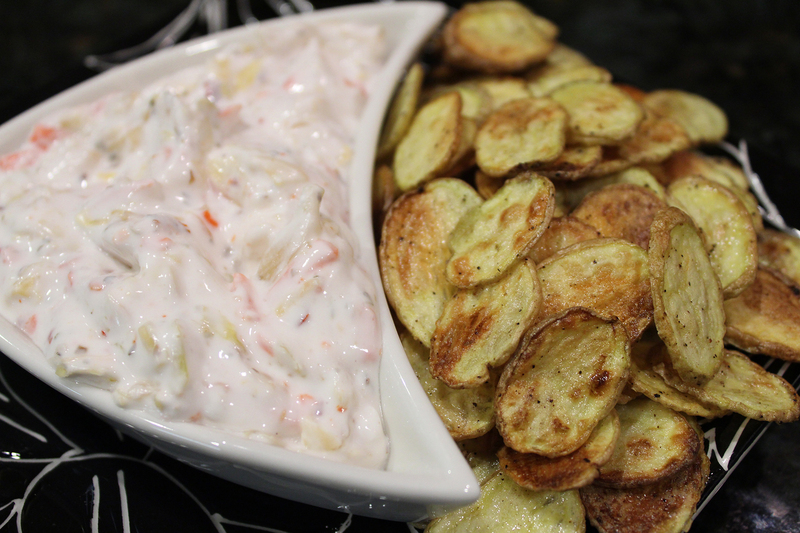 If you do not allow the vegetables to cool completely, it will produce a much thinner dip. Drain Curtido to remove excess brine. Finely mince Curitdo, and then mix with the Coconut Yogurt. Add olive oil to a 4 quart pot. Dice the yellow onion and garlic, and then add to the pot. Turn on the heat to medium high. The goal here is to sweat the onions for 5-10 minutes or until they turn translucent. If your onions are starting to brown, then turn the heat down! Add the rest of the ingredients except the Coconut Yogurt. Only add ¾ of the basil – you’ll want to save the remaining ¼ for garnish. Stir on medium heat until fully mixed, remove from heat, and blend using an immersion blender until you achieve the texture you desire. Put a lid on the soup and heat on simmer for 10 minutes. Remove from heat and stir in the Coconut Yogurt. Serve the soup in your coziest soup mugs or bowls, and drizzle additional sliced basil leaves and a little bit more Coconut Yogurt. Peel cucumber, cut longways in half, scoop out seeds, and dice. Scoop Coconut Yogurt into a large bowl. Peel and mince garlic cloves, roughly chop dill leaves, and add them, along with lemon juice, to Coconut Yogurt. Mix thoroughly, and then add diced cucumber. Many recipes require draining or squeezing cucumbers to remove moisture. I found that scooping out the seeds with a melon ball scooper removes that step altogether. I roasted some baby potatoes with sea salt, black pepper, and olive oil to accompany this recipe. It tastes amazing! Peel and dice the parsnips, celery root, turnips, potatoes, and sweet potato. Mix with 2 tablespoons of olive oil, salt, and pepper, and line a sheet pan. Roast vegetables for 30 to 40 minutes. For the first twenty minutes, check every 10 minutes, and then check every 5 minutes afterwards. Roast until your vegetables are soft. While your vegetables are roasting, peel and dice your onion, carrots, and celery stalks. Heat 2 tablespoons of olive oil in a 4 quart pot on high heat until hot. Add onion, carrots, and celery, and lower heat to medium high. Stir often until onions are translucent. Add Vegetable stock, salt, and pepper. Cover and heat until it reaches a small boil. Add in roasted vegetables after they are finished cooking. Cook for 10 to 15 minutes. Use an immersion blender or in small portions blend in a food processor. Stir in Coconut Yogurt, and season to taste.